Yaiba: Ninja Gaiden Z made waves at E3 with its new impressive art style. 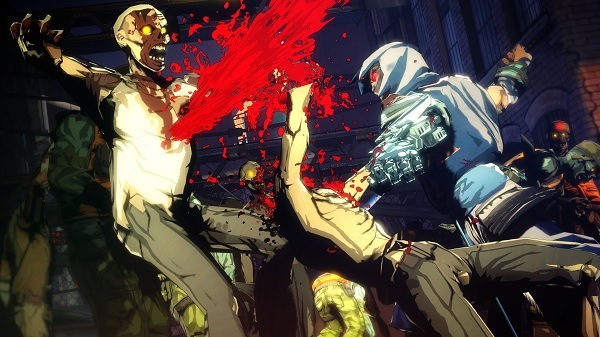 It focuses away from Ryu Hayabusa and instead follows Yaiba who seeks out Ryu Hayabusa while fighting hordes of zombies. Tecmo Koei America plans to celebrate the upcoming game with attendees. 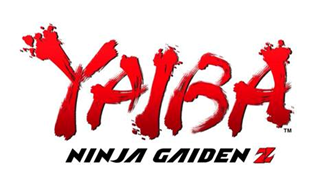 If you are in New York for NYCC, I’ve posted the list of events below which includes Scavenger Hunts, Yaiba: Ninja Gaiden Z-sponsored after-hour parties, hands on demo of the game, limited edition prints giveaways and food trucks. It will also be part of the NYC Zombie Crawl up and the NYC Zombie Crawl After-party in celebration of “World Zombie Day” October 13th. Tecmo Koei and Dark Horse Comics announced a collaboration to release a digital comic written by Tim Seeley and Josh Emmons, with art from Rafael Ortiz, which will also lead into a full print comic when Yaiba releases in 2014. Yaiba looks like a winner so far. I’m enjoying the 2.5D anime art style which also incorporates a comic book feel. 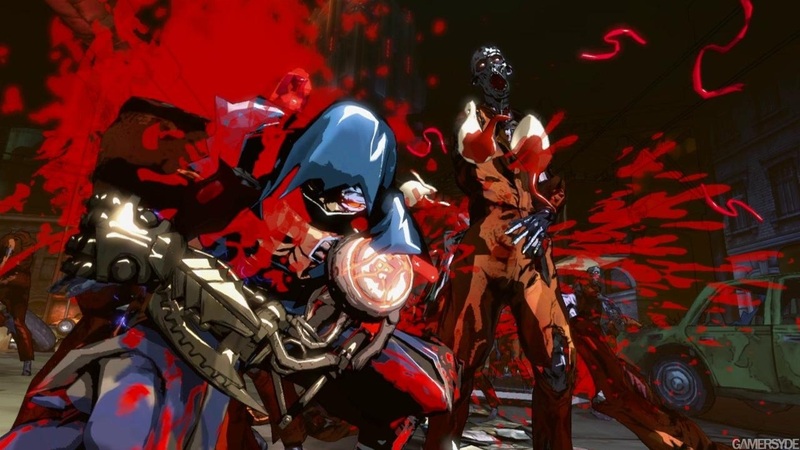 It has a much more gruesome and darker feel than previous games in the series. 3:00pm – 7:00 pm: Yaiba Scavenger Hunt featuring Yaiba cosplayer Dan Sarkar, representative Jessica Nigri and artists Newsha Ghasemi and Amanda Schank.